A High Court of the Federal Capital Territory (FCT), Abuja, has ordered the Independent National Electoral Commission (INEC) to declare the result of the February 23 National Assembly Election for the Ajeromi-Ifelodun Federal Constituency of Lagos State. 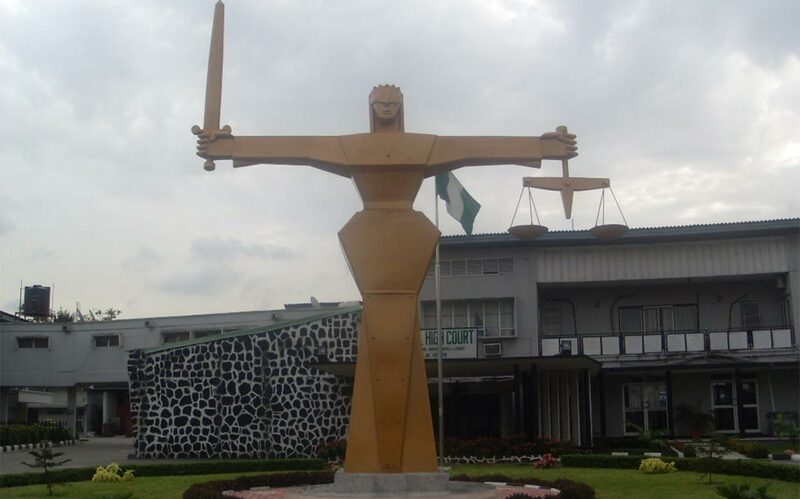 The court barred the electoral body from conducting a re-run poll for the constituency until the results already announced at the various polling units and collated alongside the result of the presidential poll are declared, in accordance with the extant provision of Section 69 and 71 of the Electoral Act 2010. Justice Bello Kawu gave the order while delivering judgment in a suit, marked FCT/HC/CV/1252/19, brought before him by one Rita Orji and the Peoples Democratic Party (PDP). The Judge held that any attempt by INEC to go ahead with the planned re-run election in the constituency without first declaring the already collated election results would over-reach the two applicants and other contestants for the House of Representatives seat. Respondents in the suit are INEC, Resident Electoral Commissioner (REC) in Lagos State, All Progressives Congress (APC), Kolawole Taiwo, Adeshola Adelaja and Ulocha Nnabugwu Oscar. The planned re-run election is slated for seven out of 11 polling units in the area. Orji and PDP had dragged the six respondents before the court, praying for an order prohibiting the electoral body from going ahead with any re-run election in the absence of the Electoral Returning Officer for the constituency, as they would be over-reached, along with other contestants, unless and until all the already collated results for the February 23 elections are declared by INEC in line with Sections 69 and 71 of the Electoral Act 2010. Justice Kawu, in an enrolment order of court, dated April 4, this year and signed by him and the court Registrar, Mr. Ebibrah Kingsley Okoroh, dismissed the objection of INEC and three others against the motion for lacking in merit and substance. The Judge ordered INEC to pay the two applicants a sum of N250, 000 as cost of litigation.